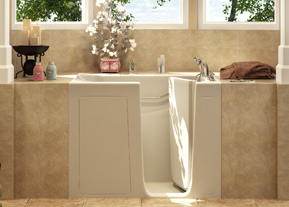 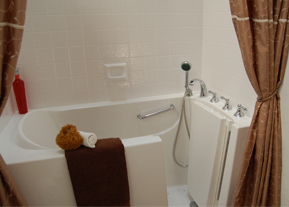 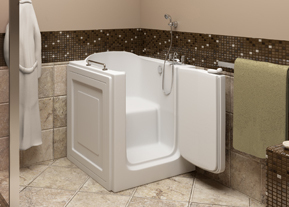 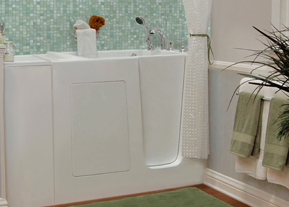 Perfect Walk-In Bathtubs offers 9 gel-coat fiberglass walk-in tub models. 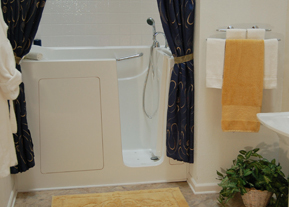 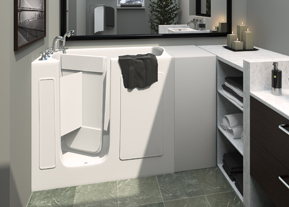 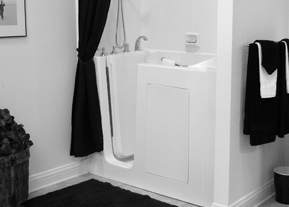 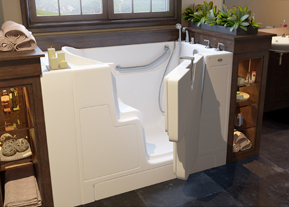 Every model comes standard with numerous safety features: a walk in (or step in) entry door, safety grab bar, built in seat, easy-to-use and reach polished chrome faucet with hand-held shower, and a non-slip floor. 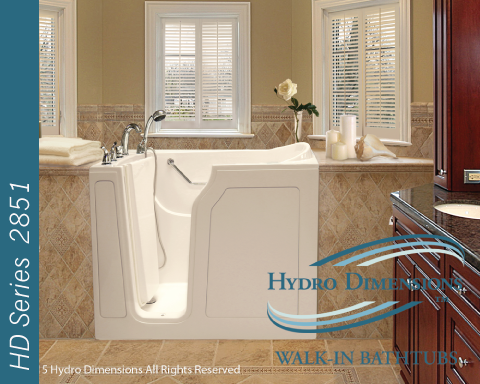 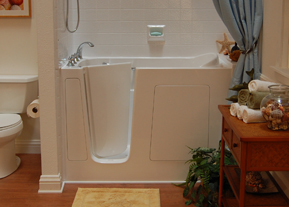 Perfect Walk-In Bathtubs’ gel-coat fiberglass walk-in bathtubs also come with different hydrotherapy options: The Custom Hydro Massage System (otherwise known as a Whirlpool System); The Air Massage System; and The Dual Massage System. 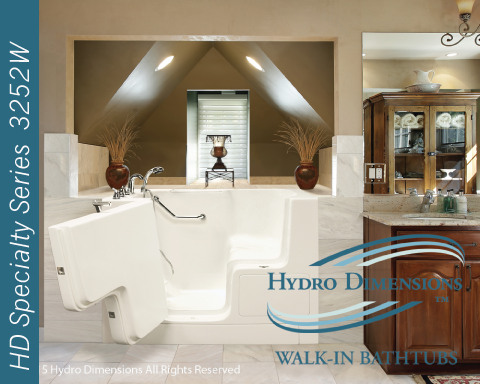 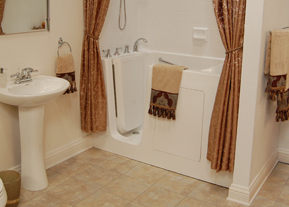 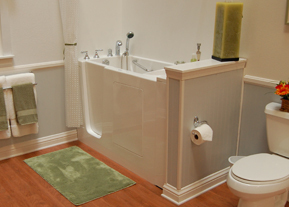 By choosing different options, every customer can tailor their walk in bath to suit their needs.